Following the very successful 2018 edition, FABULOUS YACHTS, as organisers, is gearing up for the Dubai International Superyacht Summit 2019 to take place on 27 and 28 February 2019. The summit is to be hosted by Queen Elizabeth 2, under the patronage of P&O Marinas. 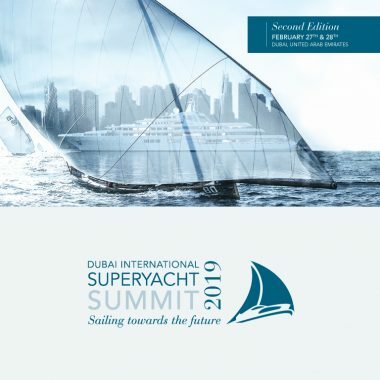 The central theme of this summit is to inform, advise and assist all interested parties, including local UAE authorities, on the best way forward in developing the UAE as a preferred superyacht winter destination. Following the 2018 summit, they have found that there has been widespread acceptance of the advice and constructive criticism offered during the summit. So much so that there have been notable changes introduced to local regulation tailored to make cruising in UAE waters more viable than in the past.